BACK TO SCHOOL SALE! 50% OFF! 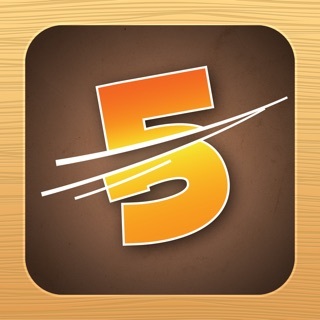 3rd place in the 2011 BestAppEverAwards - Best Middle School Student App! 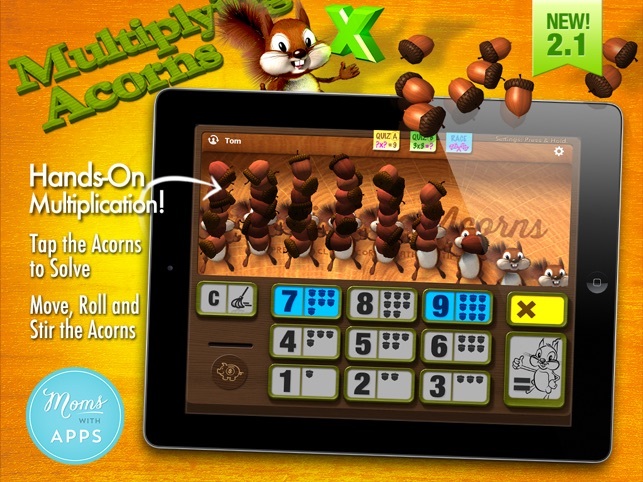 Multiplying Acorns is a fun and engaging way to learn multiplication. 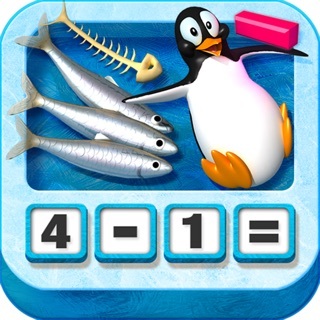 It provides real-life manipulatives for hands-on learning to help your child memorize their times tables. The innovative reward system is designed to reinforce learned concepts and to keep the student motivated. Tokens earned provide the child with access to 3 fun mini-games which keeps them actively engaged. 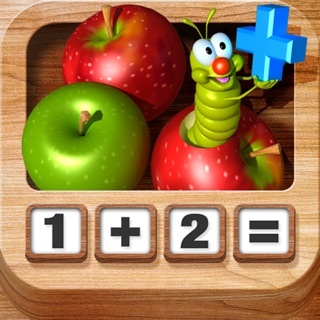 "Underneath its shiny, animated 3D graphics lies a top of the line multiplication application for children. 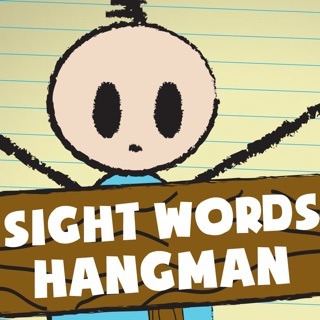 The parental controls and statistics adds an element not offered in many apps." 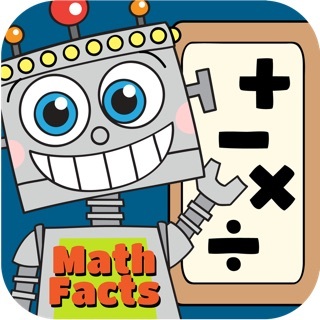 "One of my favorite things about the Tasty Math Facts series of apps is the healthy combination of fun and learning. 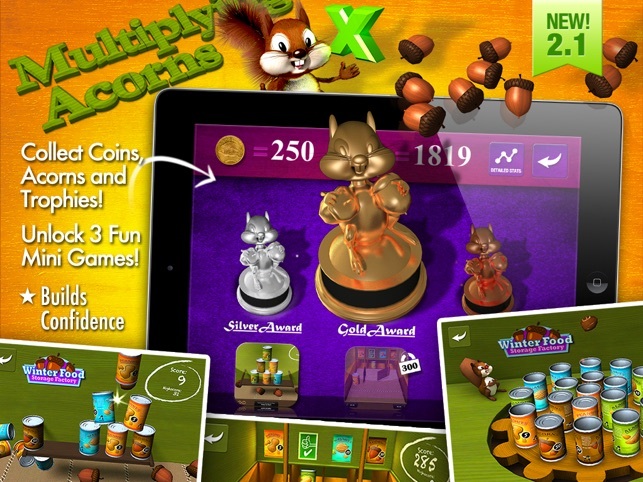 Kids will love the fuzzy squirrel mascot and the app’s focus on positive reinforcement. Parents will love the option to create three different user profiles for multiple children, clear statistic reports and option to tailor the game to each child’s specific needs." 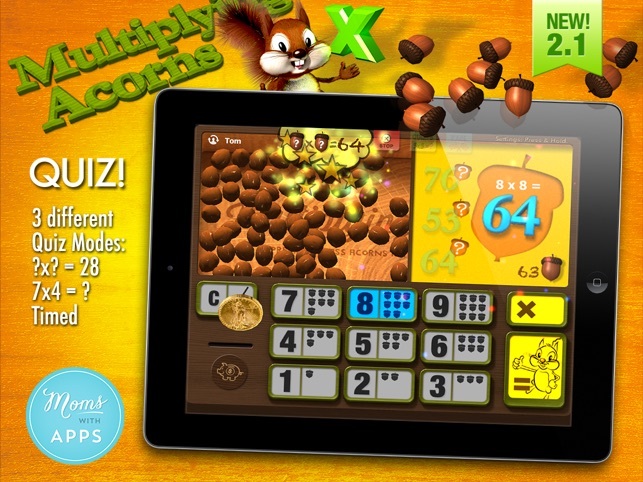 "Multiplying Acorns HD is another top fun educational app joining our top Favorite. It is very well designed, highly interactive and engaging. It offers a unique hands-on approach that truly helps and support independent learning." 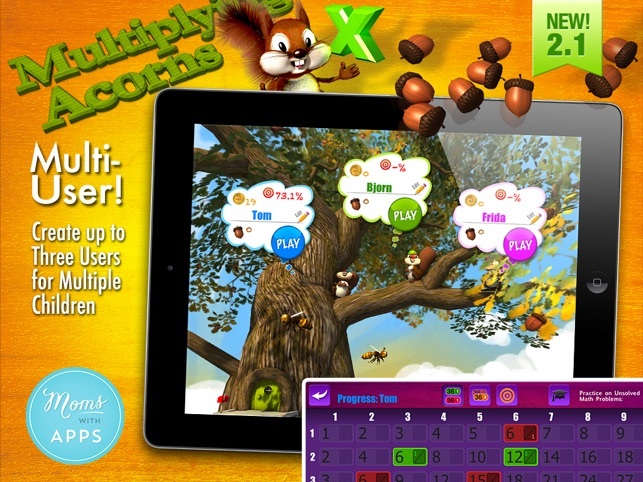 "Multiplying Acorns is a great tool to introduce children to the concept of multiplication. The ability to practice repeatedly in a low-stress, exploratory environment really helps to build confidence with the visual support of the acorn manipulative." Great concept, superb graphics and wonderful customization options. Squirrels are my favorites, love their cute voices too. However, I prefer the squirrels to be more spaced apart so that when they throw up the acorns, the different groups of acorns can be seen more clearly. The concept of multiplication is best understood as the sum of a few groups of equal number of objects. The display of the number sentence should also appear as the child chooses the numbers and the operator for visual reinforcement. Furthermore, the answer can be included at the end in a horizontal line. This is easier for new learners. I would also like to have the option where the acorns are numbered as they are touched/counted one by one. Terms used in the settings page can be more self-explanatory too. 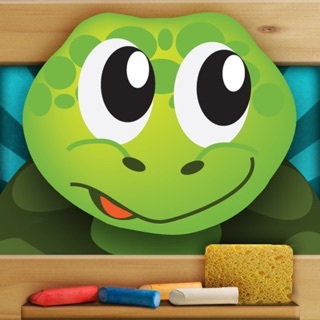 This is a great multiplication app and I hope to see it get better so that it can give more support to the children with special needs who are using it. I, and my students, love this app. 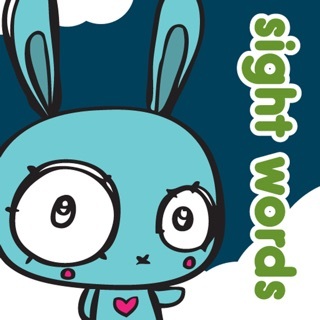 The cute, engaging visuals are necessary for understanding of an abstract concept. 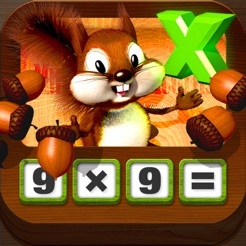 I would like to offer some suggestions, if I may: offer the numeral 0 (perhaps an invisible squirrel throwing zero acorns), make it possible to multiply a number by itself (6 times 6), and it would be clearer to a child to be able to still see the numbers chosen after the squirrel(s) throws the acorns in the air. Could the acorns fly into the air ( Children do like that part!) and come back down in their respective groupings? I.e. 4 times three would have 4 squirrels throw the 3 acorns (each) into the air and they would come down in groups of four. I love the consistency between Adding Apples, Subtracting Sardines, and this one. Our kindergarten daughter has special needs, and we have been told she would not be able to master higher math concepts. She was immediately drawn to Adding Apples, with very little instruction or help from me. When we got this app, I thought we would have to wait a bit, but she found it by herself. 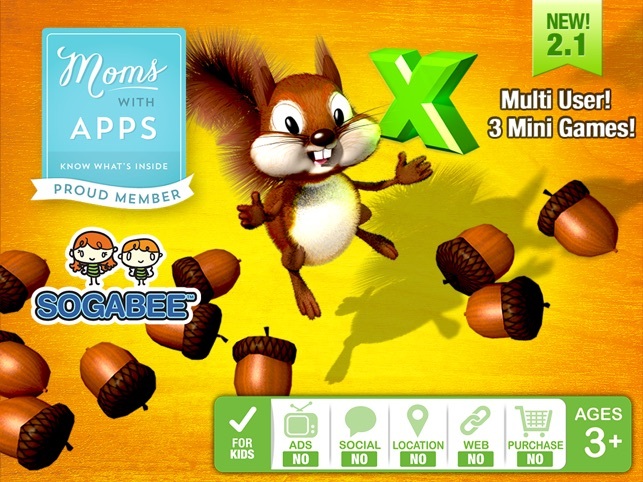 She was already familiar with the operations of the app and jumped right into multiplication. What a fabulous introduction for her. It is a visual and fun way of exploring math. As she says, "That's a lot of acorns!"